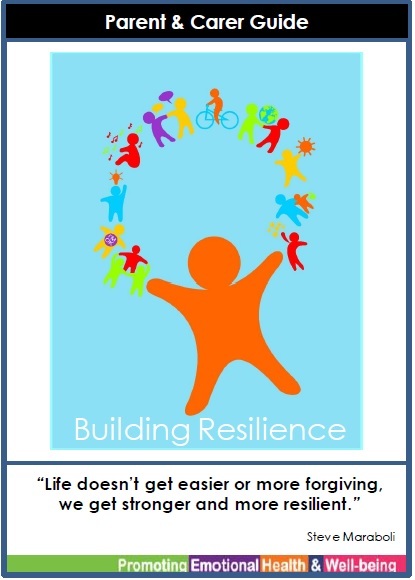 Building Resilience is a new programme in Edinburgh schools. 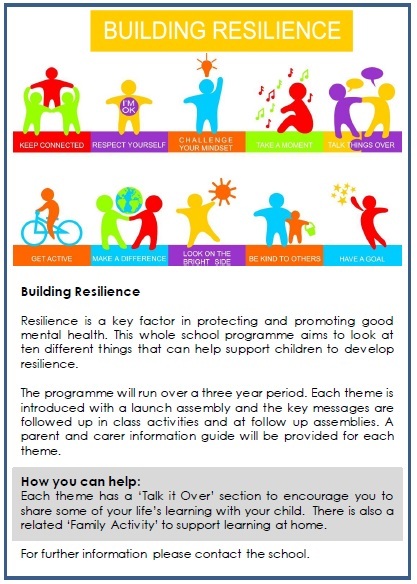 It aims to help children to develop the skills to both protect and promote good mental health both now and throughout their lives. Below you will find the introductory leaflet.